::Momma Disclosure:: This is a compensated post in collaboration with Pampers and Big Honcho Media. All statements are my true and honest opinion. 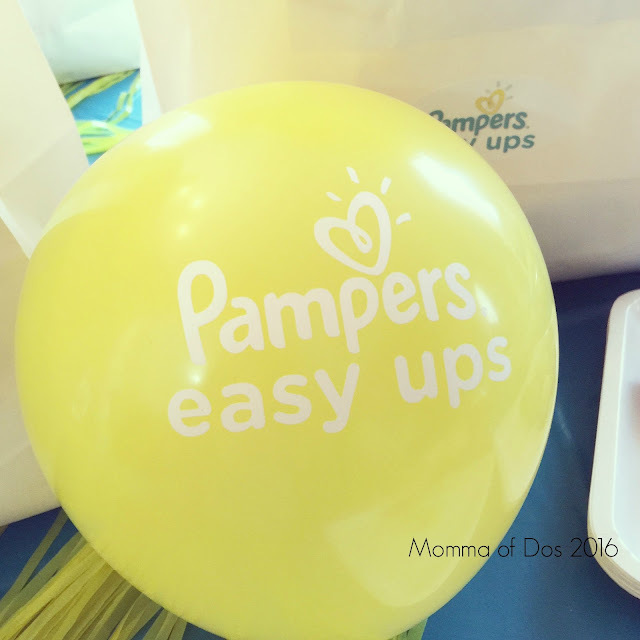 Last week I had a small get-together, in collaboration with Pampers, with an amazing group of Mommas. We were a good blend of soon-to-be Momma, toddler Momma, & pre-teen Momma! We were able to help the new Momma's with advice for their journey into potty-training and be reminded of how much support we all deserve as Mommas. It's true when we say that it takes a village to raise a child. 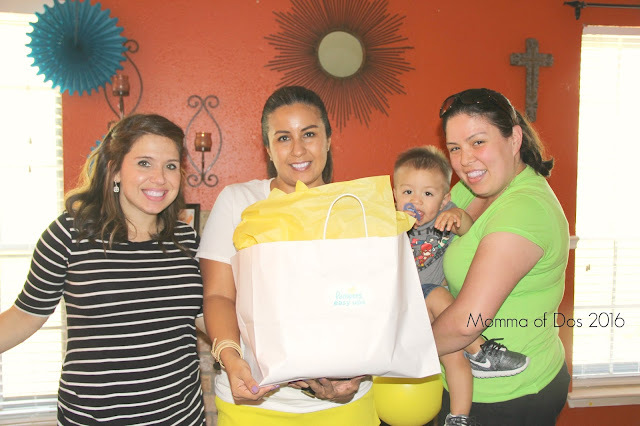 A good local Momma support group will become that village and resource that you need when raising your child. At the end of the day, you will use the advice that you feel comfortable with, that works for you and your child and that you know you truly believe in. 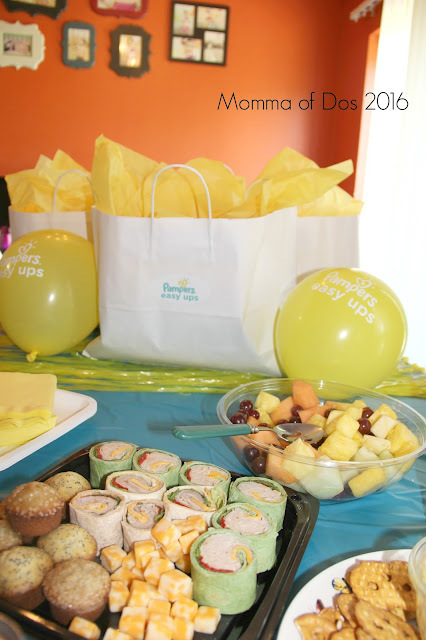 Pampers helped set up the perfect platforms for us all to share in a safe space. 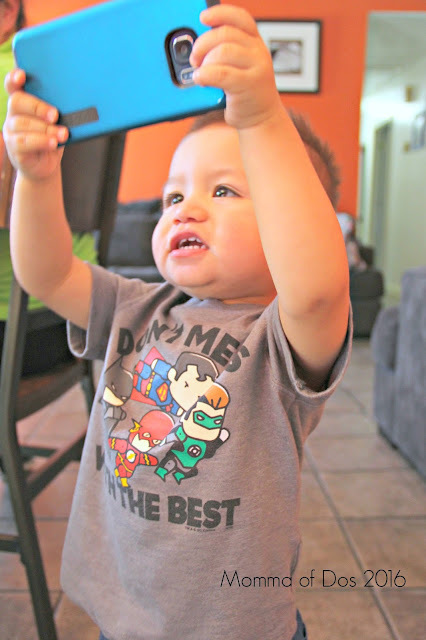 We spent a couple of hours talking about parenting styles, birthing stories, and milestones. We had a great conversation overall and enjoyed each others company. We definitely made some good new connections which are important for us as Mommas, no matter how old our children are, I loved that. We ate and exchanged contact information, building that support group is vital for continuing to reach and overcome important milestones in our children's lives. 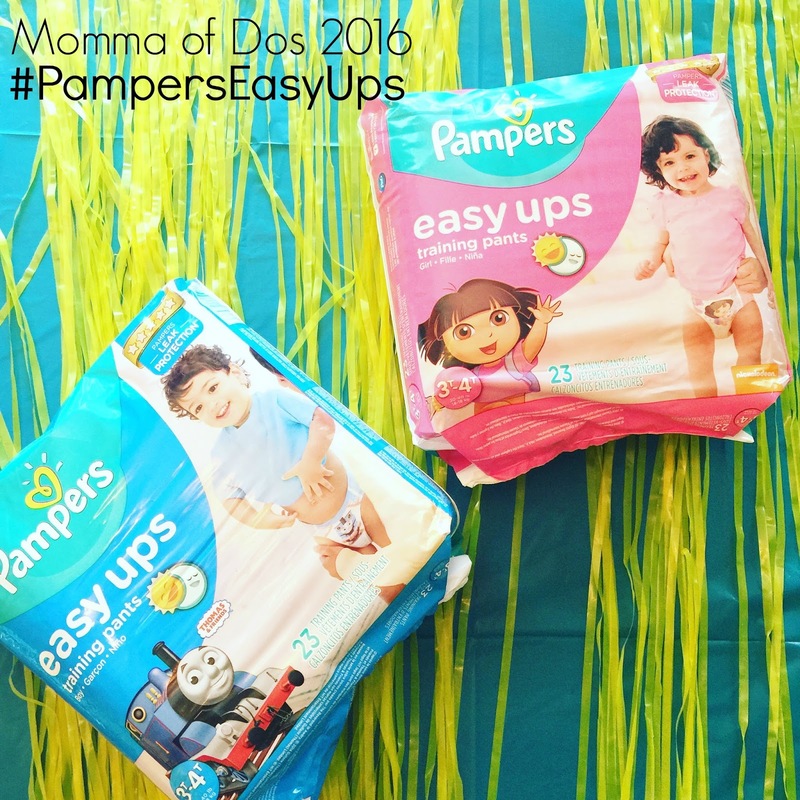 Pampers Easy Ups have fun Thomas & Friends® designs for boys and Dora the Explorer® designs for girls. A more underwear-like design for growing toddlers. Graphics that fade when wet to help little ones learn. 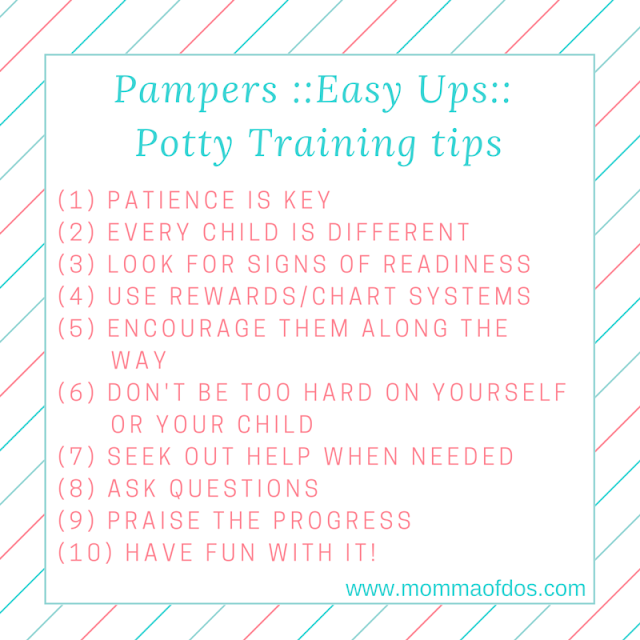 Super-stretchy sides to make them easy to pull up and down when using the potty. 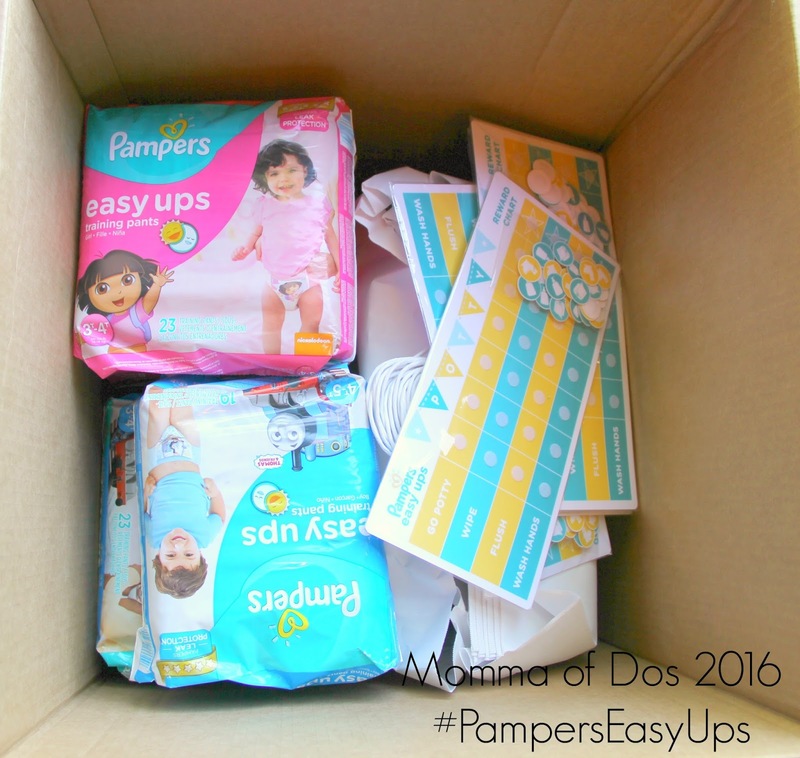 Pampers Easy Ups work during the day AND night, providing up to 12 hours of protection.